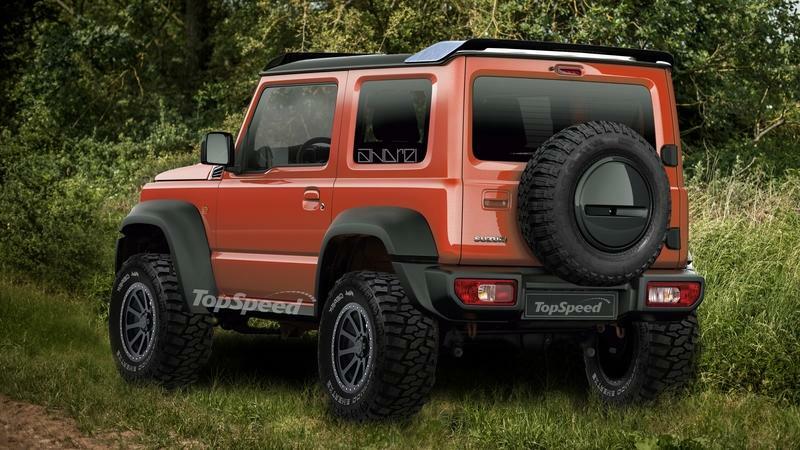 What if there was a Suzuki Jimny 4x4² ? Suzuki could do the same with its Jimny, a model it already offers in two distinct versions: there is the narrow one (you can easily tell it apart by its lack of plastic fender flares) with the turbocharged three-cylinder engine and the one you actually want to buy, which has an increased track width, more powerful engine, and it just looks so much better. 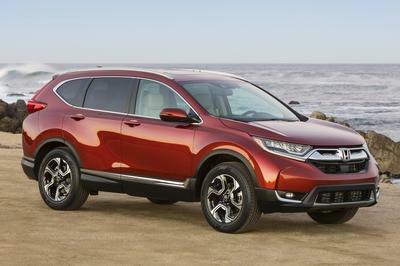 But this got me thinking that Suzuki could maybe follow Mercedes’ example and create an even more extreme version of the Jimny. 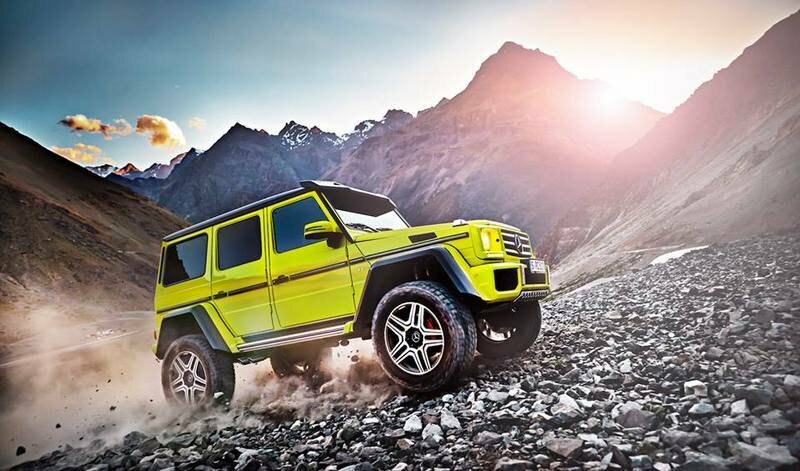 Like the G-Class 4x4², it could have extra ground clearance, more off-road capability, beadlocked wheels shod in grippy off-road rubber, and a few other details to further set it apart. 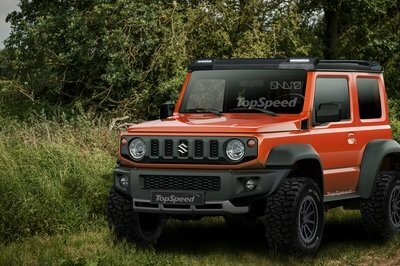 I really wanted to see what such a thing could look like, so I proceeded to digitally modify photos of the existing Jimny to satisfy my curiosity. 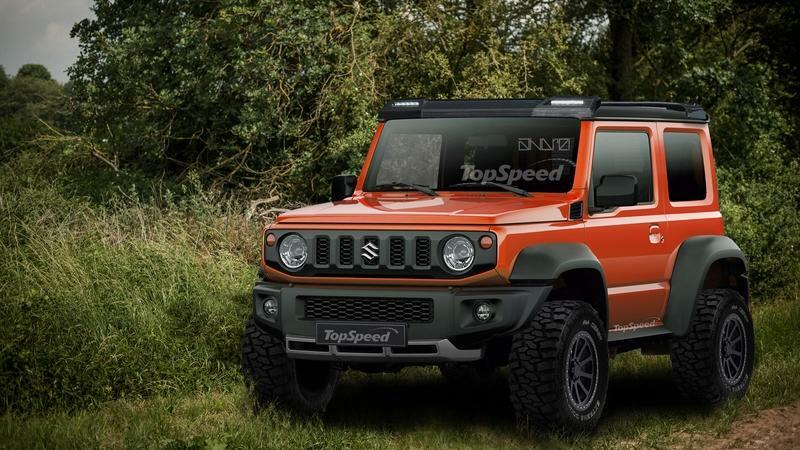 The only problem is now that I’ve gone ahead and made this even tougher and tougher looking Jimny, the regular one just looks a bit too tame and cutesy. 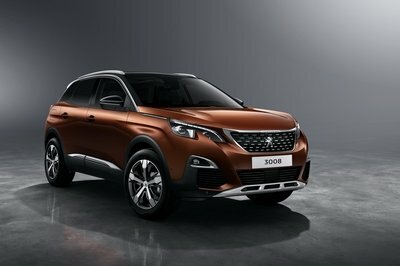 If Suzuki ever made something like this, maybe as a halo model to finish off the top of the Jimny range, I’d be one of the first to put my name down for one. Surely I wouldn’t be alone, and if they didn’t go too crazy with the pricing, I think it would become kind of an instant cult classic. In my book, few cars can match the Jimny’s exceedingly high level of coolness based on its lineage and tradition, its sheer capability, its simple yet effective underpinnings, and (this is especially true for the latest one) just how cute it looks - you just want to pinch its square little cheeks, don’t you? 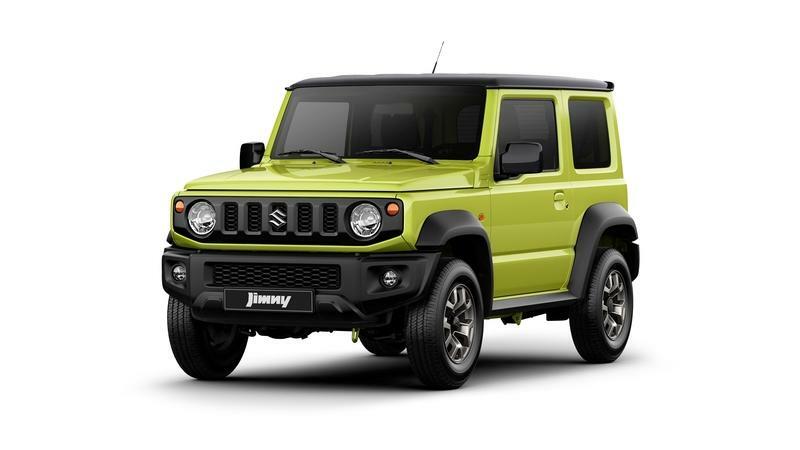 Read our full review on the 2019 Suzuki Jimny. Read our full review on the 2016 Mercedes-Benz G500 4x4².